As part of the team here at NeighborWorks® Rochester, Matthew Hjelmhaug leads the way as our Chief Financial Officer. 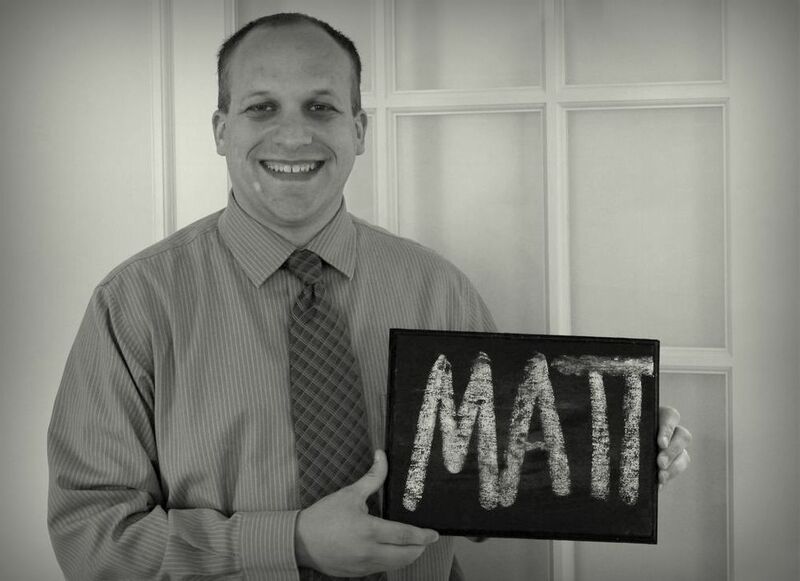 Matthew plays a key role leading our financial team which includes overseeing the finances of the organization, loan servicing, payments, accounting, lending and developing financial reports for the Board of Directors. As a NeighborWorks® Rochester employee of 4 ½ years, he is a great benefit to the crew! Matthew spends his spare time with family. This can involve a variety of activities ranging from playing Legos to walking. It can also include him keeping the kids from killing each other and enjoying some time at the Strong Museum! 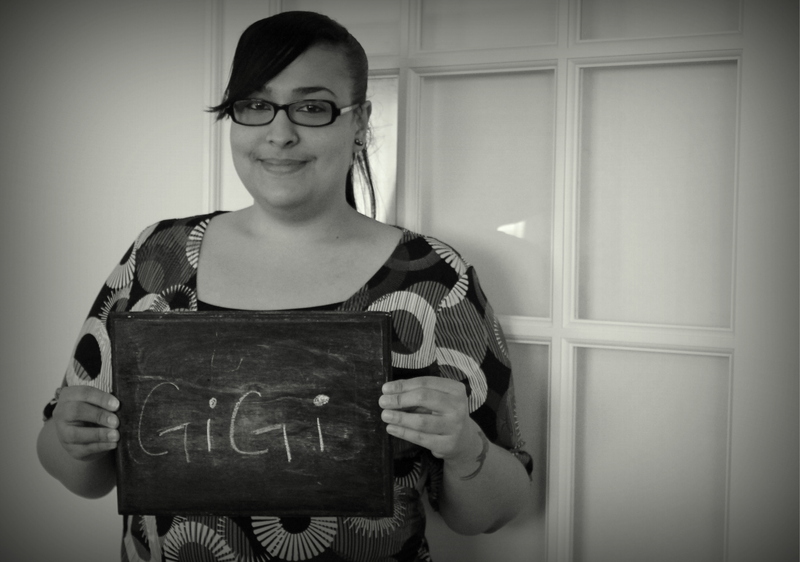 As the FIS Landlord Initiative Coordinator, Griselle Hernandez, “Gigi”, certainly has her work cut out for her. Since she came on as an employee February 2014, Gigi busily works for the city contacting landlords regarding home rehabilitation, beautification and lead assessments. Once she contacts the landlord, she sends them an application, which the city administration will either approve or deny the project moving forward. Although Gigi started recently at NeighborWorks® Rochester as an employee, it is certainly not her first time here; from October to November 2013 she worked as an office intern at NeighborWorks® Rochester while attending Rochester Educational Opportunity through SUNY Brockport. Through school she recently received the Outstanding Student of the Year Award, congratulations Gigi and welcome aboard! During her time away from work she enjoys playing with her Chihuahua and her two nephews. Since her nephews are 8 and 1 there is plenty to do from babysitting them, watching cartoons with them and making sure they do their homework! Home to Gigi is where her “fur baby” is at. As the Loan Servicing Coordinator, Stephanie Dibble plays an important role at NeighborWorks® Rochester! A typical day can include processing loan payments, accounting and title work, creating Discharges, Liens and Satisfactions and answering customer’s questions regarding their loan. Stephanie’s field of study is Finance with a Bachelor’s Degree in Corporate Finance; she joined NeighborWorks® Rochester towards the end of 2013 with 7-8 years’ experience in the Title Insurance Industry. 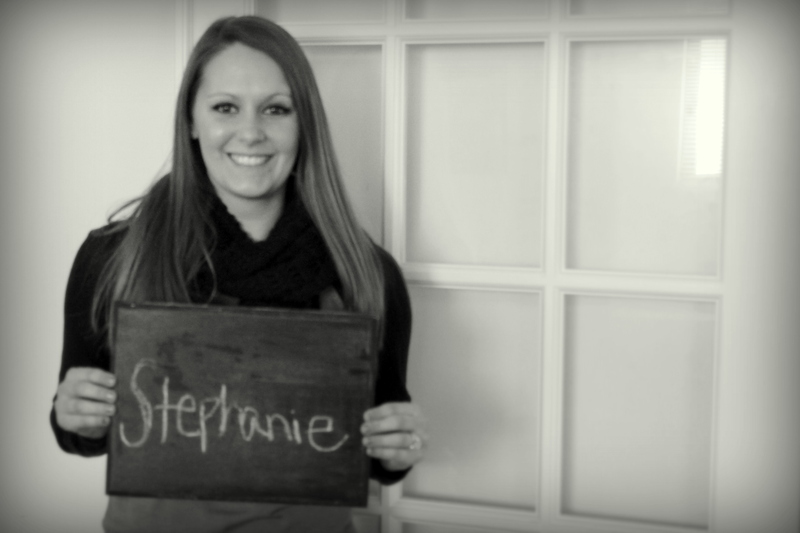 In her spare time, Stephanie is an avid reader and can’t say no to a good book! She enjoys watching movies and spending time with her friends, family and fiancé, whom she will be married to in October of 2015. When it’s warm she likes outdoor activity and enjoys trekking to Buffalo each month to visit her grandparents. Have you ever gotten a loan through NeighborWorks® Rochester? If you have in the past year and a half, you have met our Lending Coordinator, Tammy Major. Through her work here, she educates customers on lending products and services; while meeting one-on-one with clients, she helps them pull together credit report reviews, budgets and getting their finances in order so they can obtain a loan. In addition to meeting with customers on an individual basis, Tammy teaches some of the homebuyer classes, advising her students on their journey to homeownership. When asked what she enjoys most about working at NeighborWorks® Rochester, she instantly replied: “I enjoy working with our customers and helping them achieve their lending and homeownership goals. We were able to help one customer in particular recently, a retired senior citizen, who was unable to use her kitchen and bathroom. Through the lending program, we were able to help her remodel her bathroom and kitchen. ” She also appreciates her coworkers, the overall environment and believes it is a great team striving towards goals to help our customers. 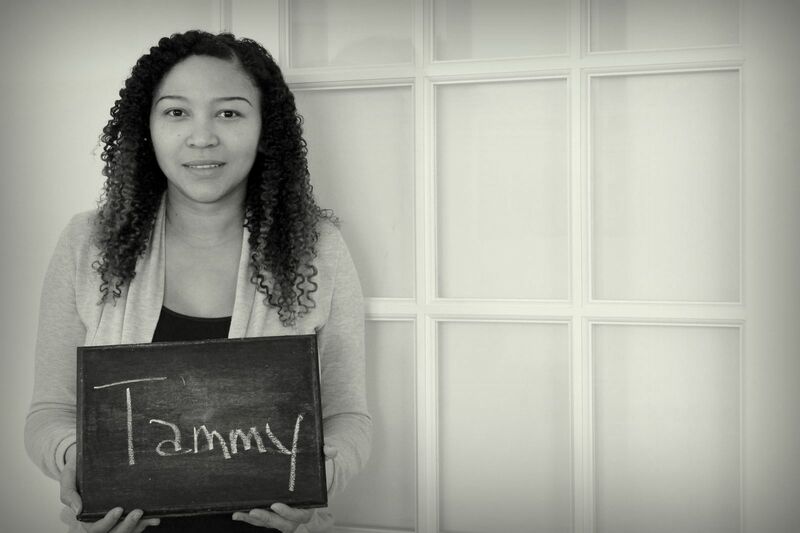 When there is time outside of work, Tammy loves spending time with her husband and kids. One big thing that she likes taking her kids to is the library to pick out books. They also enjoy spending time watching movies, playing games and spending time outside. To Tammy, home means security, achievement and happiness. Prior to NeighborWorks® Rochester, Lynnette was unemployed for three years, during which she spent 50-60 hours a week volunteering as a community capacity builder. Part of this included building up neighborhoods through block clubs and community activities. Her main areas of time were spent in the southwest portion of the city and the 19th ward, where NeighborWorks® Rochester was well known. Because of her hard work in the community, Eric Van Dusen, COO of NeighborWorks® Rochester, contacted Lynnette regarding an available position. Although busy with her new role, she is still deeply involved in the community. 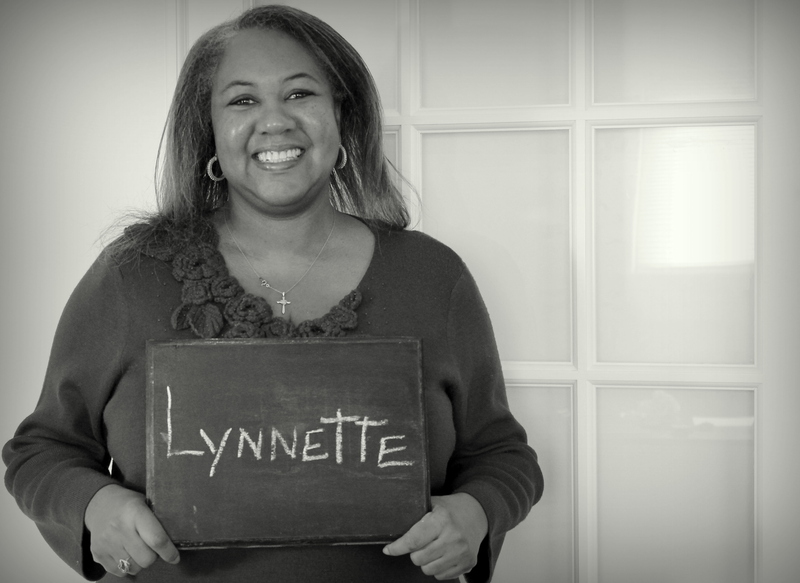 When asked the question of what she does in her spare Lynnette jokes, “I don’t have any.” Quickly following the joke she made sure to voice her desire to continually connect with personal friends. She also enjoys planning events, parties and likes to make people happy. 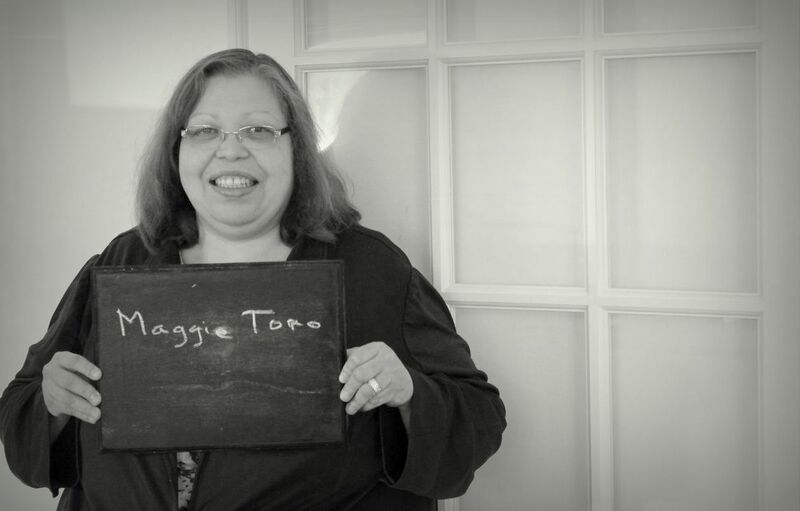 Migdalia Toro known as Maggie Toro was born to Felix Luis Otero, blue collar worker, and Ana Celia Otero, homemaker, in Coamo, Puerto Rico. Within her first year of life, her parents moved to Brooklyn, New York and in her second year her mother became legally blind; her family continued to live in Brooklyn in the Farragut Housing projects next to the Brooklyn Navy Yard in one of the toughest neighborhoods in Brooklyn, Fort Greene. Her educational journey began in Brooklyn until 7th grade, at which point, her parents had decided there was too much violence in the schools, and sent both her and her brother Luis Alberto to Salinas, Puerto Rico to finish school. Once Migdalia graduated high school, she attended one semester at the Inter American University of Rio Piedras, and decided to return to Brooklyn to complete her college education. She has been happily married to her husband Luis Norberto Toro for 15 years, who was also raised in Brooklyn, but their lives crossed paths in Rochester. Her brother, in fact, was her husband’s mailman in Brooklyn. Mrs. Toro is the Homeownership Coordinator for NeighborWorks® Rochester. She is responsible for teaching Homeownership classes, providing program budgeting, and counseling participants on credit. Through the Homeownership Program in 2012, Migdalia helped create 123 brand new homeowners. Through her time here she has been trained at several national NeighborWorks® Training and received certification in Homeownership Education, Mortgage Lending, Homeownership Counseling, and Foreclosure. She received the NeighborWorks Rochester 2011 Employee of the year Award. Prior to joining NeighborWorks® Rochester, Mrs. Toro was a Certified Credit Counselor and Housing Counselor at Consumer Credit Counseling Service of Rochester providing Credit and Debt Management Counseling, Bankruptcy Counseling and Foreclosure Prevention During this time, she taught Money Management, Energy Conservation to RG&E’s Recap Program participants, and Pre and Post Bankruptcy Classes. Additionally, in 2009, Mrs. Toro volunteered to be a Financial Coach in C.A.S.H. where she helped a program participant achieve their financial dream of becoming a homeowner. From 1980 to 1987 Migdalia worked as a Legal Assistant for a Brooklyn Law firm Weinbaum & Price focusing on Real Estate, Landlord and Tenant law. Both attorneys from the firm took Migdalia under their wings, and taught her how to complete Case Law Research, write Legal Briefs, process Real Estate Closings, and accomplish writing her first Appeal at the age of 19. In the fall of 1987, Mrs. Toro moved with her parents and brother to Rochester. She worked as a Legal Assistant at the Law firm of Pauley and Barney, focusing on Matrimonial and Real Estate Law while volunteering at her Church on weekends and traveling with her brother to the Mink Farm in Bloomfield, New York to teach Religious Education to the children of the Migrant workers. In 1990, she worked as a Billing Specialist for St. Mary’s Hospital Satellite Offices near Clinton Avenue and Dewey Avenue doing third party billing. In 1991, she worked as a Pastoral Assistant for St. Francis Xavier Catholic Church organizing Liturgical Celebrations, and teaching Religious Education to the Youth Group. She also was a participating member of the Diocese of Rochester’s Synod Committee, and would travel to Geneva, New York for the meetings. In 1992, she worked for DiMarco and Riley Law firm focusing on Collection, and Real Estate Law. In 1995, Mrs. Toro went on to work for 8 years with Mr. DiMarco’s brother at Admar Supply Company as Credit and Collection Specialist. In 2004 she worked as Accounts Receivable and Collection Specialist for Dox Electronics. Mrs. Toro received her BA in Political Science in 1984 from Saint Francis College in Brooklyn New York. While attending, she was a Senator on the Student Government Council and received an award for her dedication and service to the History and Political Science Society. She participated in The History and Political Society’s fundraisers, and raised $3,000.00 to help with the repairs of the Statue of Liberty Torch.